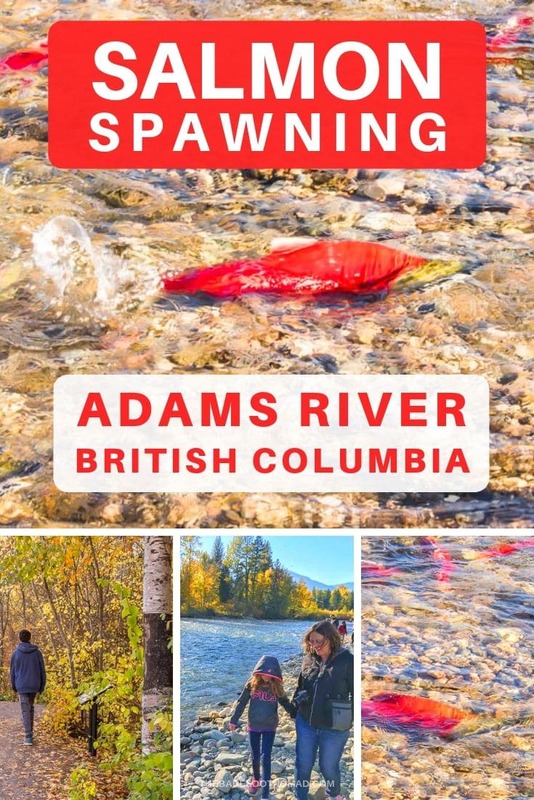 Well, we’re fortunate enough to live close to one of the best places in the world to see a sockeye salmon run, at the Adams River Salmon Run in the interior of British Columbia, Canada. 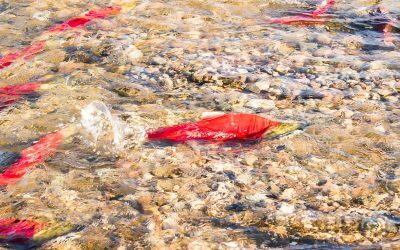 You can find this famous salmon migration event happening around four and a half hours east of Vancouver just off the TransCanada Highway 1, right before the small city of Salmon Arm in late September and October every year. 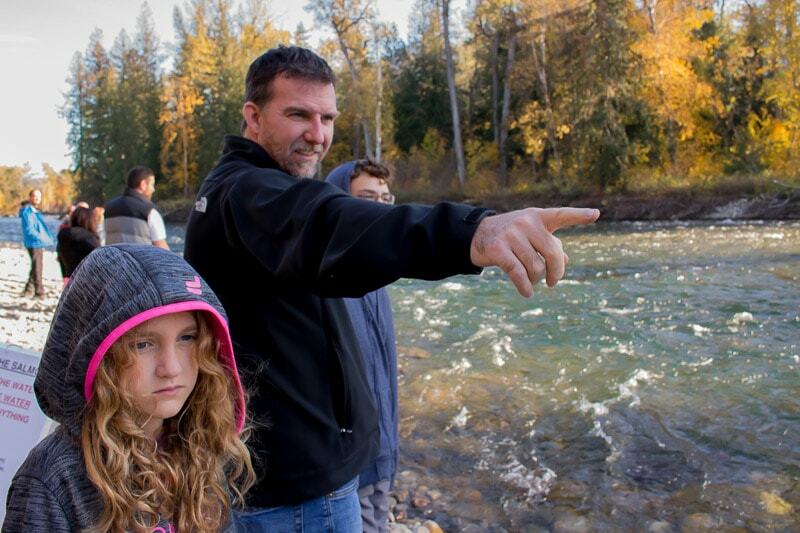 Every fourth year is considered a dominant salmon run, which means that there are more salmon running in the river, and more people coming to watch. 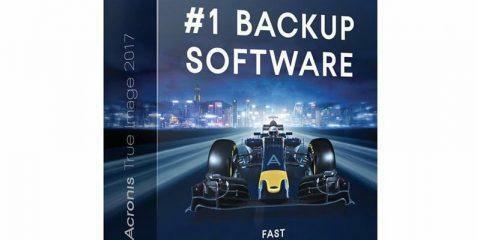 2018 was the last dominant year and the next will be 2022. 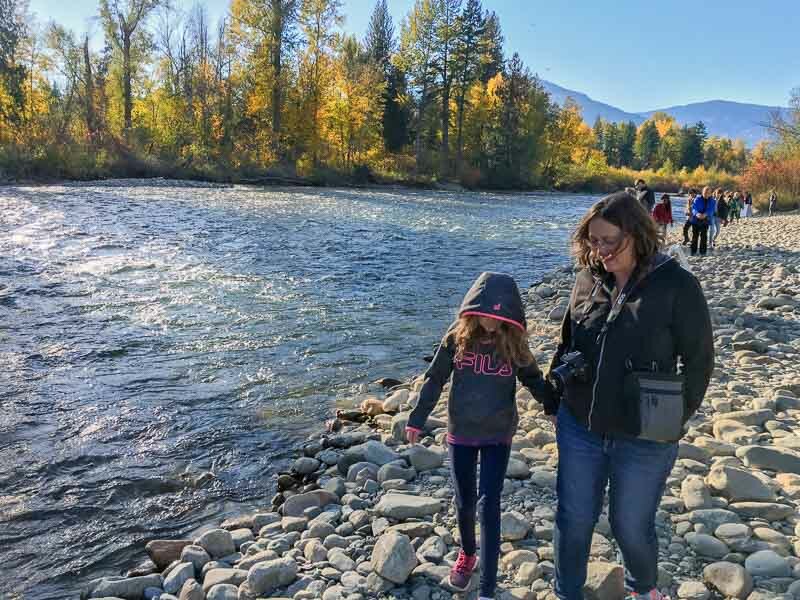 Every year we visit, we’re wowed by the beautiful surroundings the park, and the spectacle of watching millions of Sockeye Salmon return to their historical spawning beds in the Adams River. 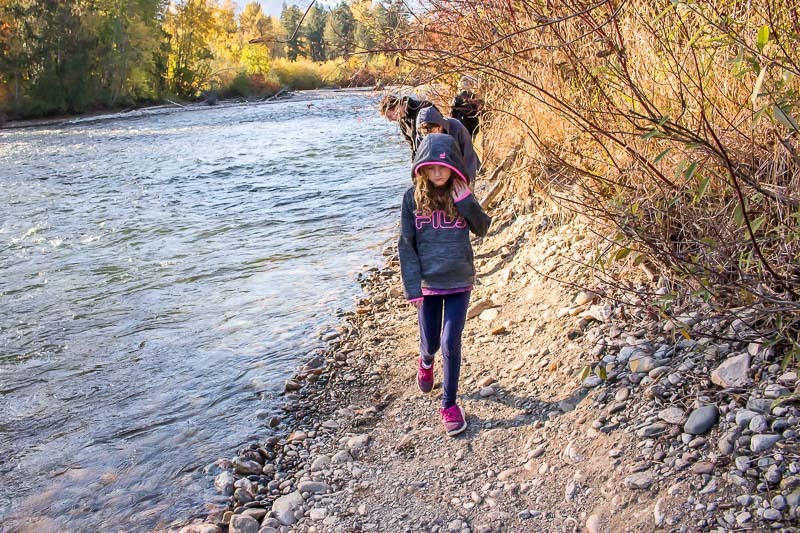 Lucky for us, the Tsutswecw Provincial Park (where the Sockeye salmon Run takes place), is less than a two hour’s drive away from our home base in Kelowna. It makes a great day trip for us and a great excuse to be outdoors. 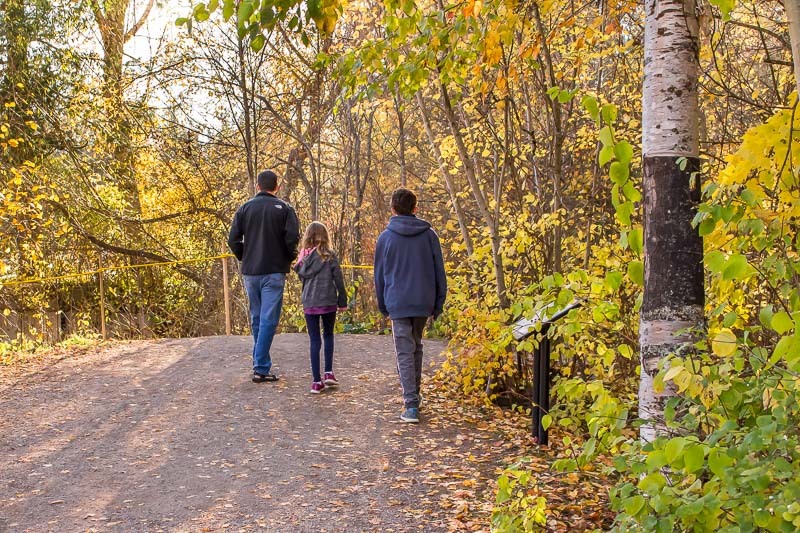 Formerly known as Roderick Haig-Brown Provincial Park, this British Columbia park has now been renamed Tsutswecw Provincial Park (pronounced choo-chwek) in honor of the original aboriginal name the area was once known as. Regardless of the name, it’s mind boggling to see the salmon struggling to make their way over 250 miles (400 kms) from the Pacific Ocean upstream, only to lay their eggs and die in the same river they were born in. She doesn’t look impressed but she’s really just concentrating. During dominant years, the Tsútswecw Provincial Park runs a Salute to the Sockeye Festival that runs during peak salmon watching season, usually between late September and late October. 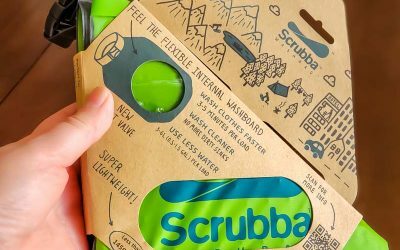 You can get exact dates for best viewing times, current events and more directly from the Adams River Society. The first year we saw the salmon run, back in 2010, it took a bit of research to find the park and even more to find information about what to expect once we arrived there. Back then, after pulling into the free small parking lot, there was only a lovely interpretive area, and a few paths to watch from, but we were largely on our own, even considering that it was a dominant year that year. In the past few years, the event has grown and there are now many walking paths, including a few that are paved, as well as a huge paid parking area with helpers assigning spots, plenty of signs and information booths, as well as food trucks and even special events daily during the peak days. Since 2018 was a dominant run, 2022 and 2026 will be dominant years as well and would be the best years to visit. 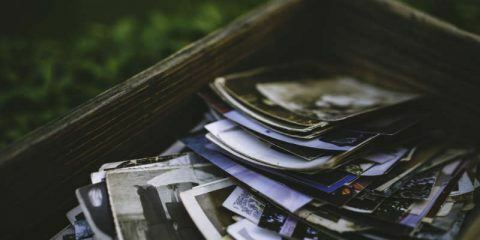 2019, 2020, 2023, 2024 and 2025 are considered sub-dominant years, meaning fewer fish, however plenty of salmon can still be found if you happen to be there then. 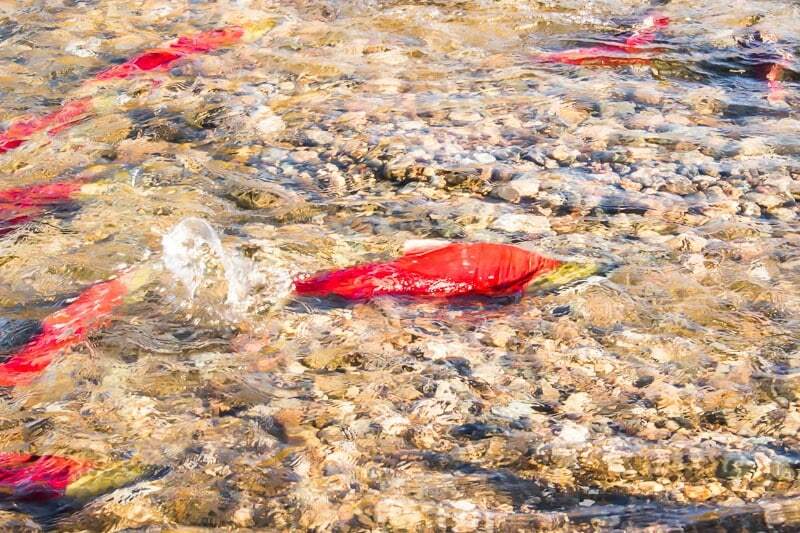 During a dominant year, it’s not uncommon for over two million Sockeye to return to the area. In the year after a dominant run, you may see 300,000 or more so it’s still not a bad time to visit. During our last trip, we witnessed the Salute to the Sockeye Festival in full gear at Tsutswecw Provincial Park. 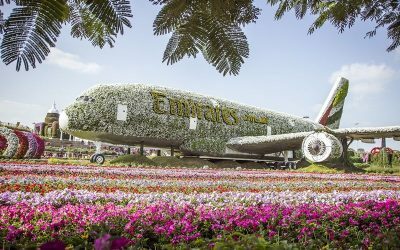 The festival takes place every four years during a dominant run. 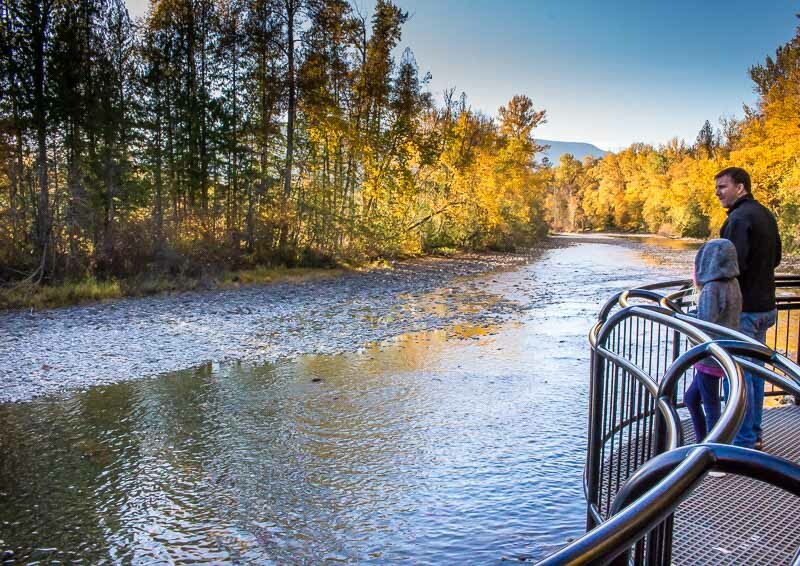 There’s a visitors centre, and on-path experts that will tell you all about the salmon you’re seeing in the river, artisans, music, events and even food vendors on site. 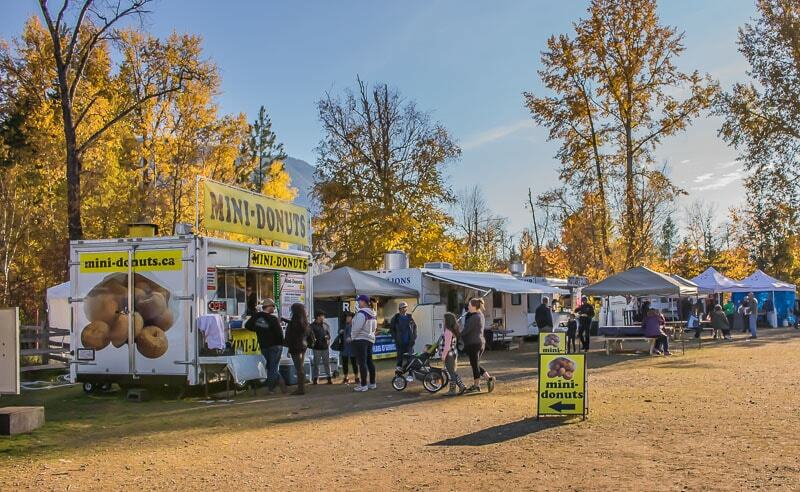 Trust us, we were thrilled to see a mini donut truck on site and, judging from the line ups, so was everyone else. Since it was later on a Canadian fall day, getting a warm cup of hot chocolate was also a nice bonus. 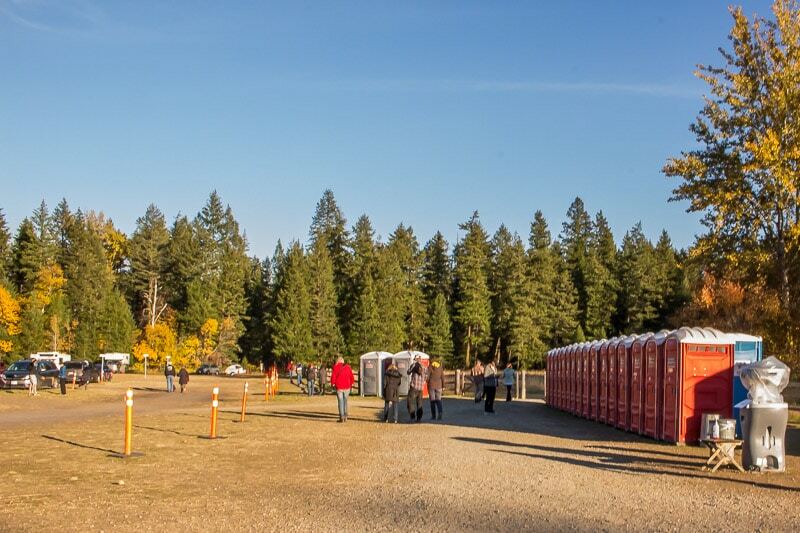 It can get pretty busy during dominant salmon years, and organizers have thought of pretty much everything, including an impressive row of port-a-potties to handle the crowds. The best part is that entry to the festival and the park is free. 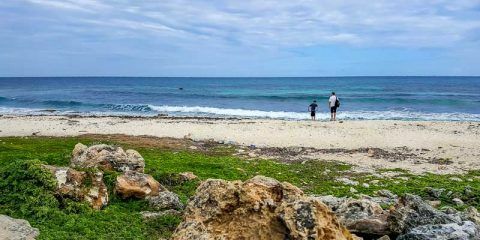 There’s a small per car fee for parking that goes directly to maintaining the park and grounds, however you can park on the road and do the long hike in for free if you’re looking to save a few dollars. We enjoyed easy access to our vehicle and the fee goes towards a good cause so we opted to pay for parking. Here’s what a lot of people don’t know: the salmon eggs stay in the gravel in the bottom of the river for 90 to 150 days and salmon actually hatch mid-winter. The alevin (larval salmon) stay in the gravel for several more weeks, and then emerge into the stream as fry in April or May. 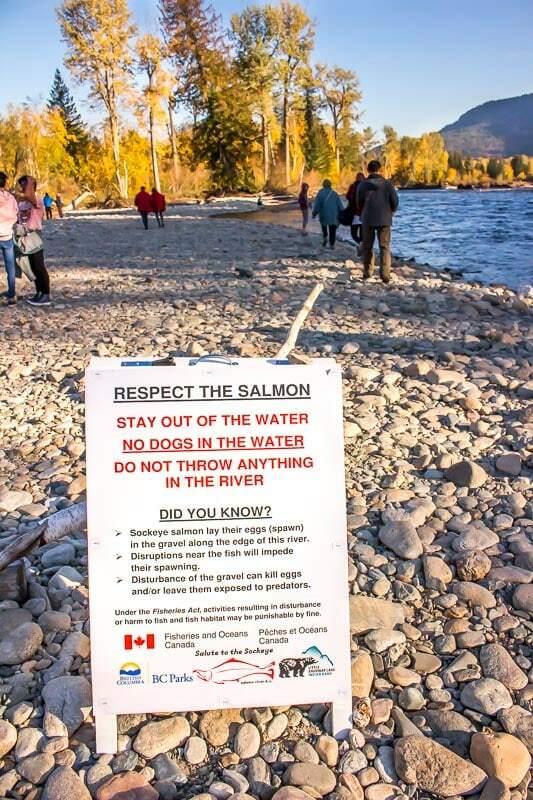 This means that if you step in the river, or let your dog or children step in the river, you could be destroying thousands of salmon eggs and even face a fine, so please stay out of the water. Also remember not to throw rocks since that can disturb spawning rituals. 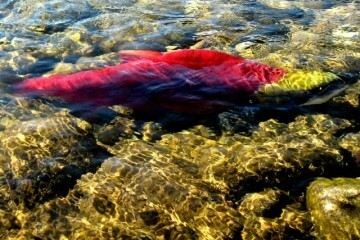 It varies year to year how many salmon come back to the same river to spawn. That said, we’ve never been disappointed. We were lucky enough to see a river teeming with salmon eight years ago, and were still thrilled to see plenty of salmon last year. Check out our video below, of what the Salmon Run looked like back in 2010 at the Roderick Haig-Brown Provincial Park, which was also during a dominant run, and happened to be one of the largest salmon runs in recent history. Every year, the river can change course, and viewing angles can change. We took that video from a viewing platform that was no longer in place at the river in 2018. 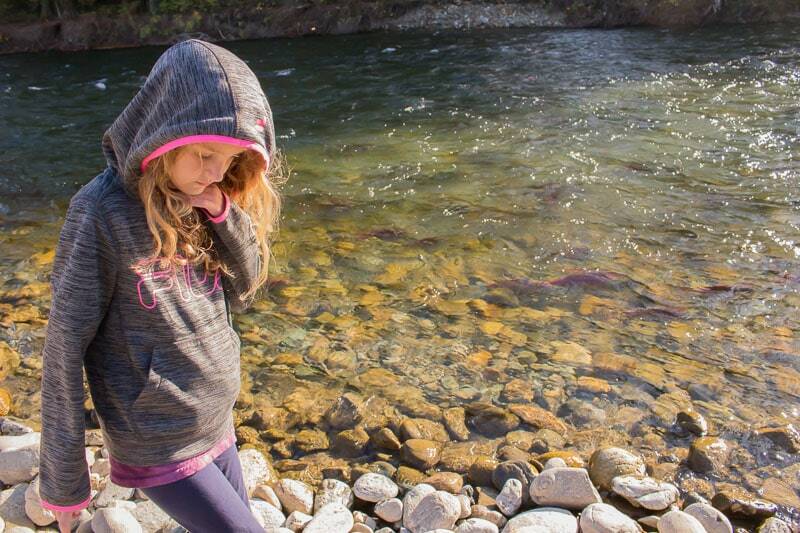 Here’s a pretty raw video we took of the Salmon run on the Adams River in 2018. There are definitely less salmon than when we were there back in 2010, but there’s still plenty to see! Tsutswecw Provincial Park is a big place, and the river takes a long, circuitous path through the park, making for a lot of potential area to view the salmon spawning. Depending on a lot of factors, including river volume or past flooding damage, the Adam River path can change year to year. That means it can be a bit tricky to find the best place to see the salmon. We got the best views of salmon by walking along the river bank, rather than on a viewing platform. There are 26 km of trails in the park, but we stuck to the 3 or 4 km of trails closer to the parking lot. 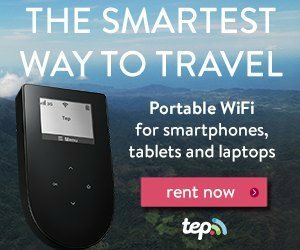 Tip! 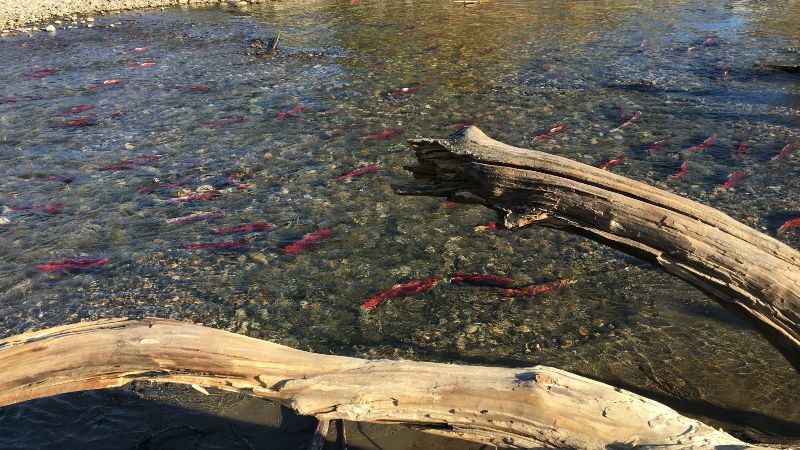 There aren’t a lot of daylight hours in October in Canada for salmon viewing. Sunrise is usually around 7:50 am, with sunset around 4:30 pm. We arrived at around 3:00 pm, and it was already getting cooler. 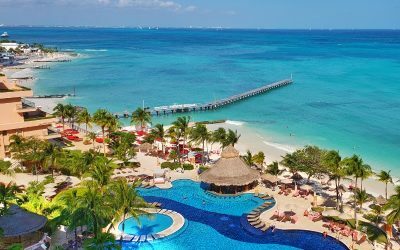 We’d suggest arriving earlier in the day for peak sunshine and warmth! The easiest access to viewing salmon close up is to take the Lower Trails to the right of the parking lot. Look for the sign for the Island Loop trail to the left at about 200 meters (give or take). The Island Loop trail takes you right along the Adams River, on somewhat flat ground. You will however, need to walk over some loose river rock to access the river so wear good shoes. Towards the end of the Island Loop trail is a small, shallow creek with hundreds of salmon half out of the water. This was one of the busiest areas, but also one of the best to get a clear view of the salmon themselves. You should be able to find the most up to date trail map here on the BC Parks website. If you’re looking to see salmon jump through a waterfall, there’s an area of the park where the Adams River squeezes through a canyon on Bear Creek. You can see the waterfall from the Flume Trail system, though we’ve never visited it. Your best bet would be to chat with park staff to find out more details. For 2019 and later, there are a few viewing platforms that should remain stationary. At the east end of the main viewing area, taking the Lower Trails to the left of the parking lot, there’s a large platform that looks down on the river. While salmon are the main draw, there is plenty of other wildlife in the park, including beavers, river otters, mink, black bears, and deer. You may even get lucky and see eagles feasting on salmon in the river! 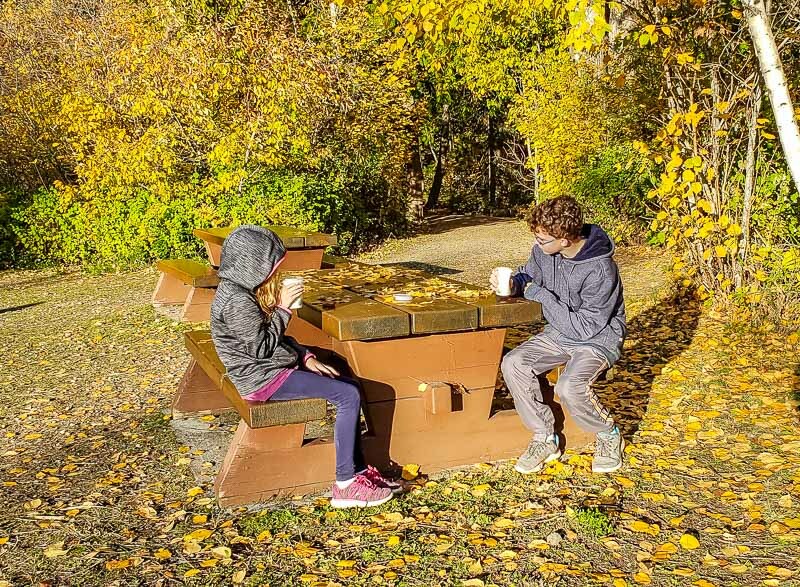 While most of the trails lead to the river, with few amenities, there is a trail that leads from the left of the parking lot, where you can relax at picnic tables near the river. The kids are enjoying they’re hot chocolate from the mini donut food truck! 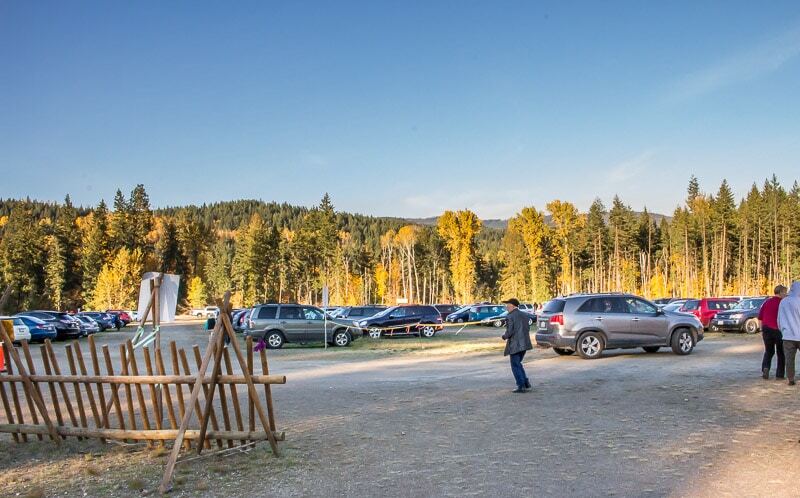 The main parking area is on flat land, with dirt and gravel cover, with access to the main Salmon Society log cabin. There’s also a fully accessible trail that’s a little over 30 meters long that winds through the forest and ends at the viewing platform over the river. 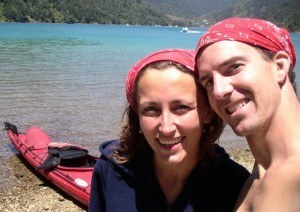 When we visited, it was a flat trail with gravel (not paved). 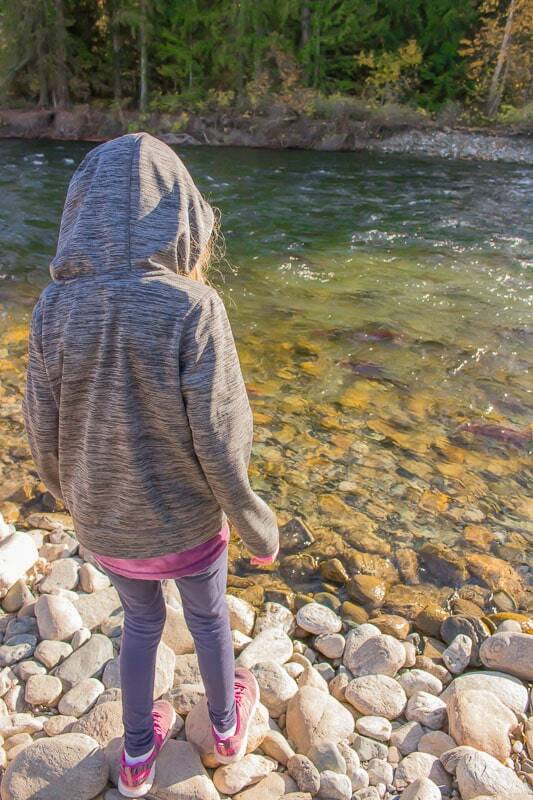 That said, we saw the most salmon by walking along the rivers edge, which is a dirt track covered with loose river rock, and quite narrow in parts. We had to walk slowly to get along, so wheelchair access would be impossible right next to the river here. Since the park is in the wilderness, there are no hotels (or camping, even) on site. 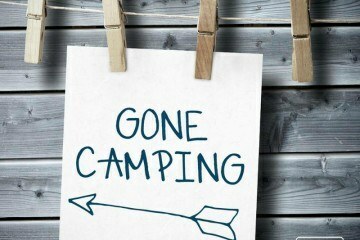 You can camp at Niskonlith Lake Provincial Park and Shuswap Lake Provincial Park, which are both within a 20 minute drive. In mid-October it can get well below freezing at night in the Canadian mountains so we wouldn’t recommend tenting unless you’re an experienced camper who has winter camped in below freezing temperatures before. One of the closest hotels is the independent (and well rated) Jade Mountain Motel. It’s a basic, affordable motel just off the Trans Canada Highway that should run under $100 CDN a night. See rates for the Jade Mountain Motel here. There are also a handful of hotels and bed and breakfasts in the nearby village of Sorrento, BC. The nearest small city is Salmon Arm. We like the Comfort Inn & Suites Salmon Arm, which is a good value at around $110 CAD a night. See rates for the Comfort Inn & Suites Salmon Arm here. If you’re staying in Kamloops (which is about an hour to the West, and on the way from Vancouver), the Fairfield Inn & Suites by Marriot Kamloops rates well. See rates for the Fairfield Inn & Suites by Marriot Kamloops here. 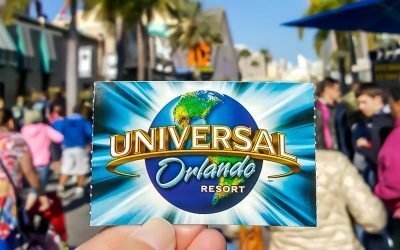 Most visitors come by car or by tour bus. 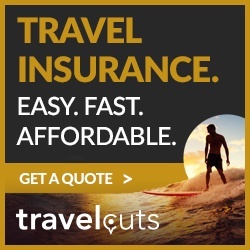 The nearest cities are Kamloops (50 minutes), Salmon Arm (40 minutes ), or the small town of Chase (10 minutes). 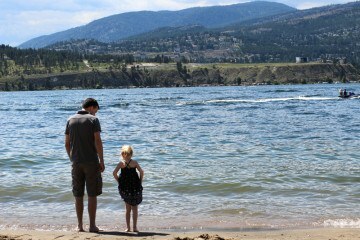 Our home town of Kelowna is just under a 2 hour drive, and Vernon is just over an hour away. Vancouver is about four and a half hours by car and Calgary is seven hours by car. The nearest international airport to Tsutswecw (Roderick Haig-Brown) Provincial Park is in Kamloops. The entrance to Tsútswecw Provincial Park is five km from the town of Squilax. From the intersection of the Squilax and the TransCanada Highway, head north on the Squilax-Anglemont Road for a little over five kilometers. The entrance was well marked when we visited. 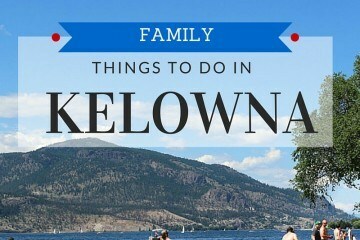 The closest communities are Salmon Arm, Kamloops, Chase, and Sorrento. The salmon run was somewhat underwhelming this year as I have seen much better at the same place but there’s nothing anyone could have done to make the experience better. The reason for this is that there are an estimated 7M salmon waiting to complete their spawning by swimming upstream and we were about a week earlier than the conditions that the fish are waiting for. Had the “late” run occurred while we were there, the sights and experience would have been incredible. If you have the time and/or interest, you should check it out. Very well set up and educational.